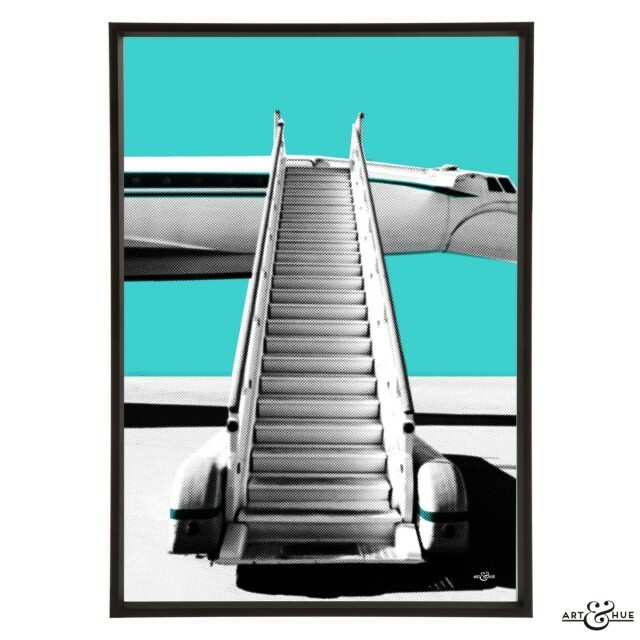 As seen in interior design bible Elle Decoration, the Jet Set collection by Art & Hue is inspired by the golden age of travel and the forward-thinking architects who created Mid-Century temples of flight that wouldn’t have seemed out of place in The Jetsons. 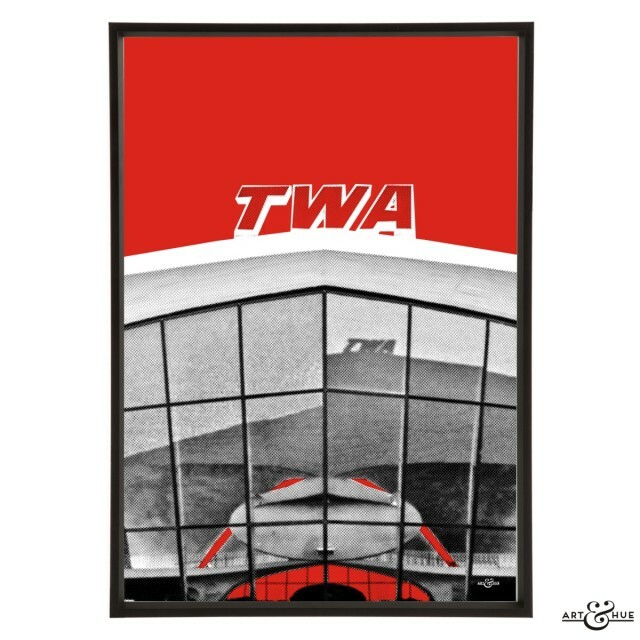 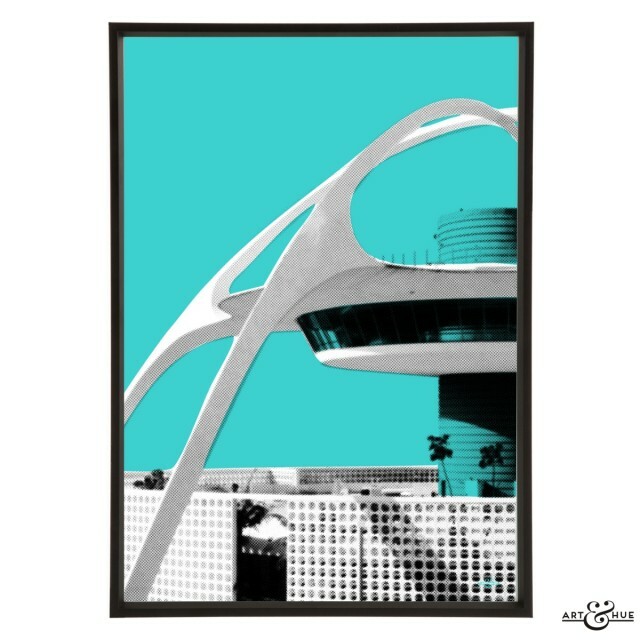 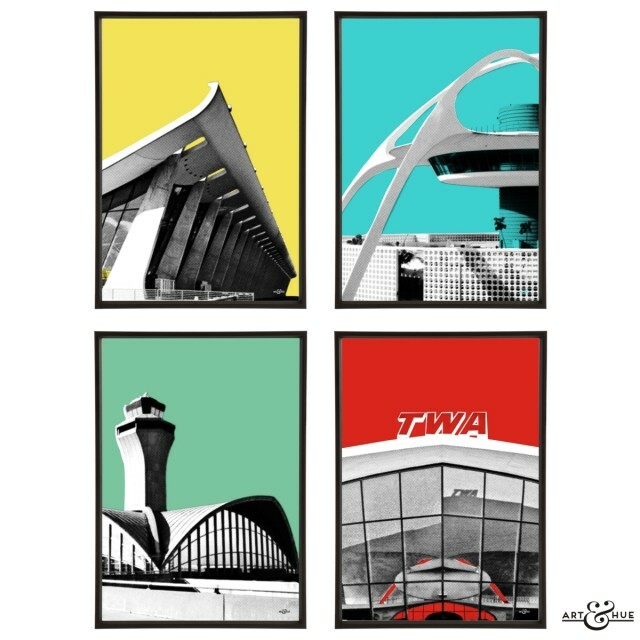 Celebrating these modernist hubs, the art prints include the iconic Theme Building at LAX, Eero Saarinen’s terminals at JFK and Dulles, and Lambert Airport in St. Louis, conceived by Minoru Yamasaki in 1955 and widely regarded by many as the template of modern airport design. 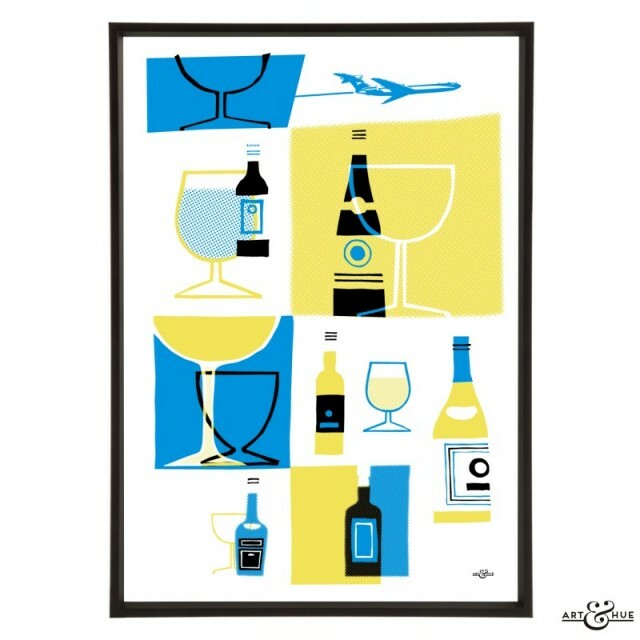 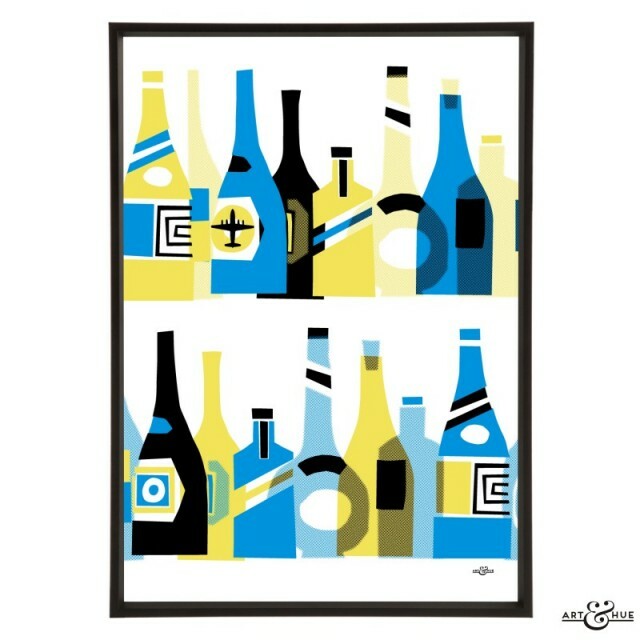 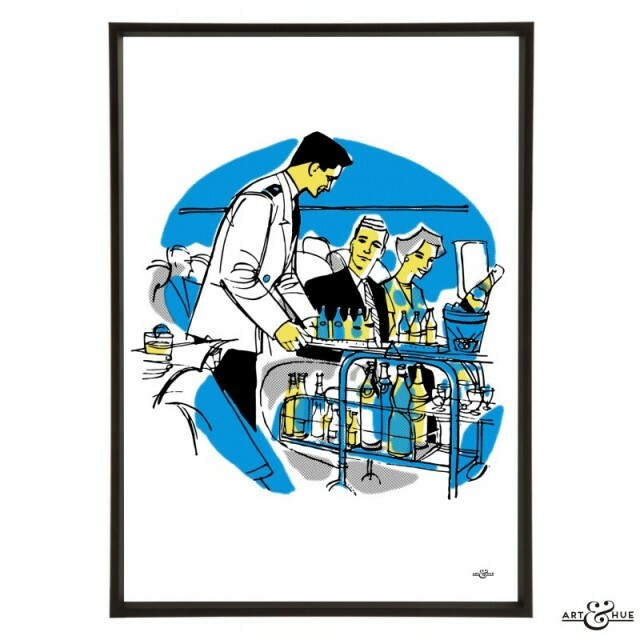 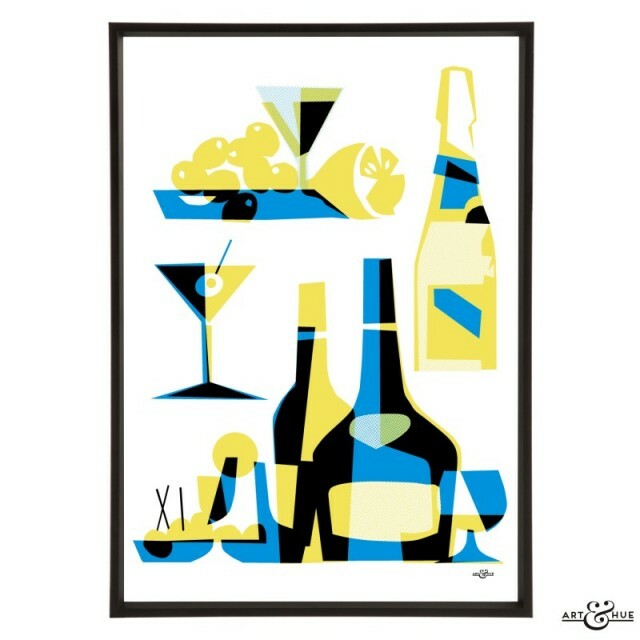 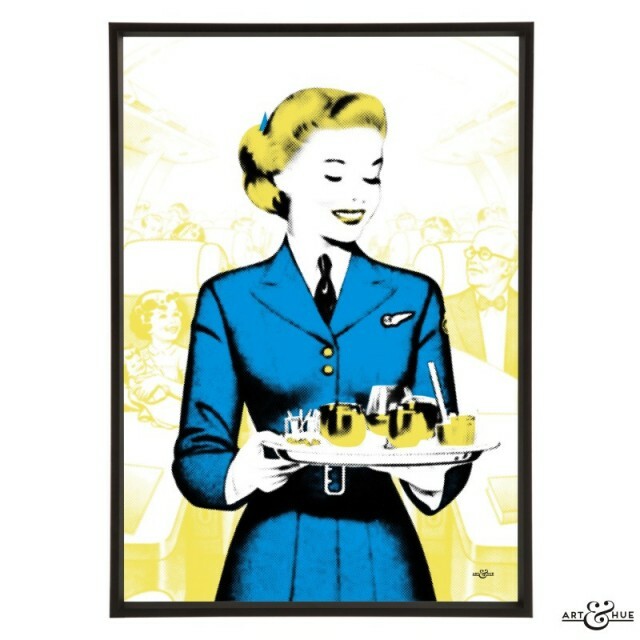 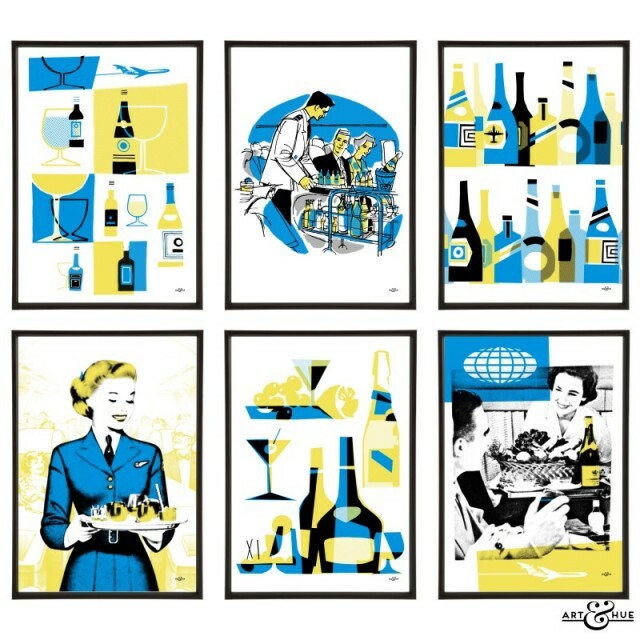 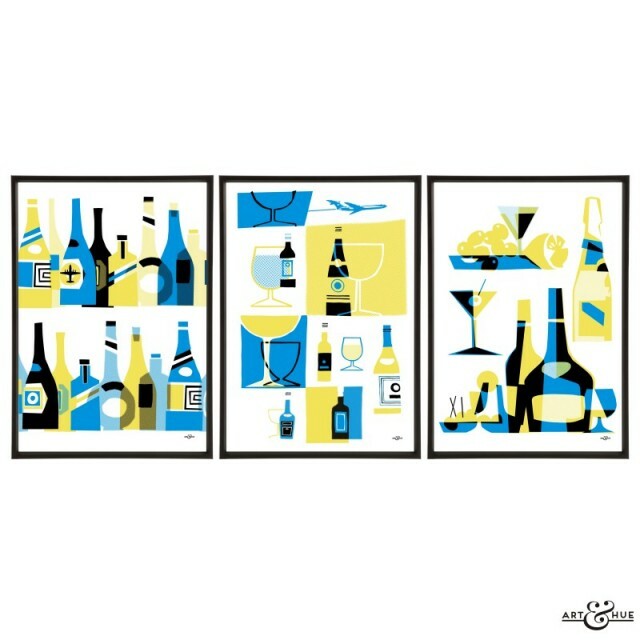 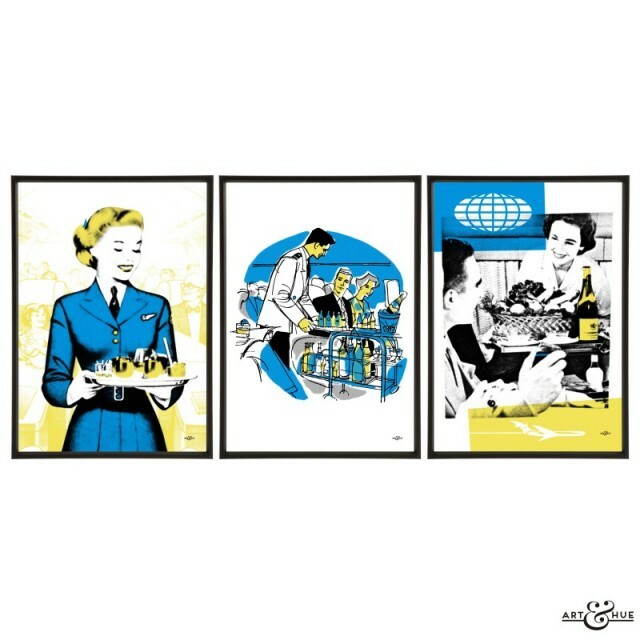 Inspired by jet-set drinks and in-flight cocktails, Art & Hue has created a new group of stylish pop art prints to reflect the golden age of Mid-Century air travel. 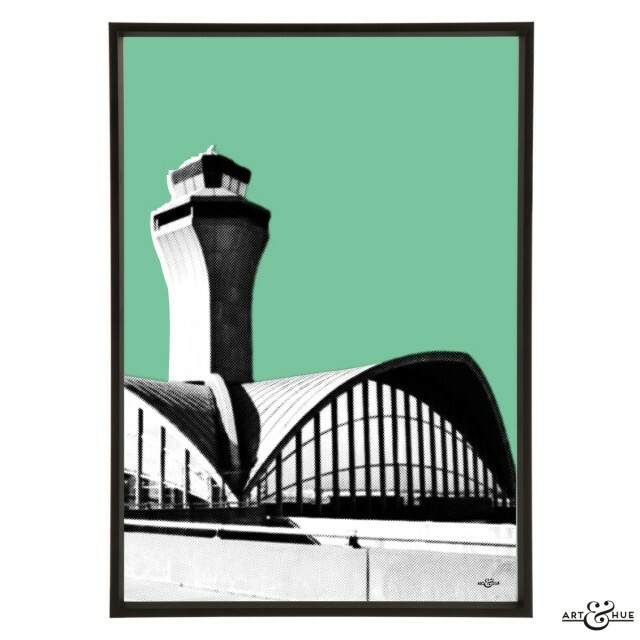 Minimalist cityscapes with graphic lettering in the style of airport codes celebrate the iconic status of the urban environment whilst referencing air travel. 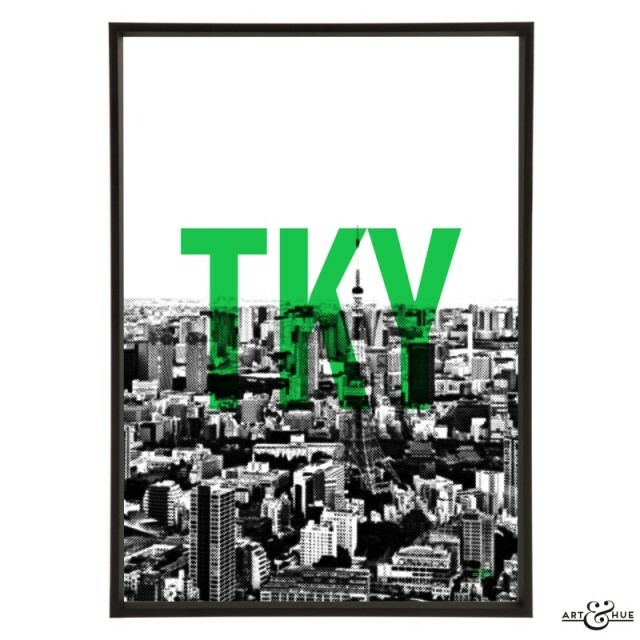 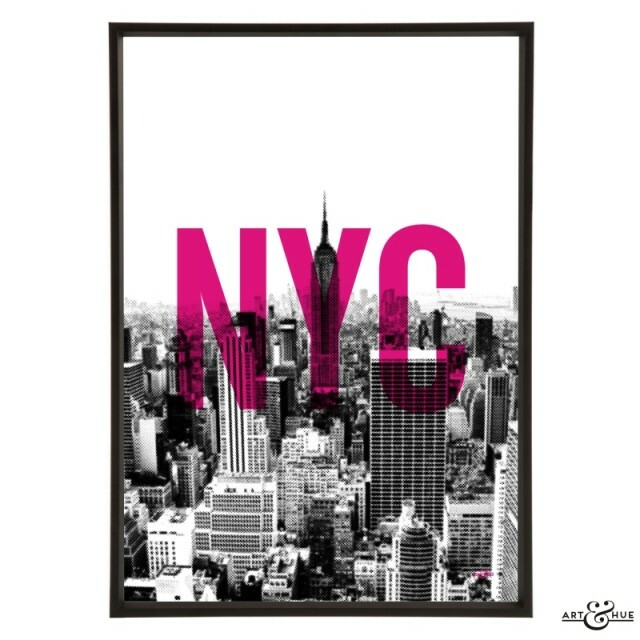 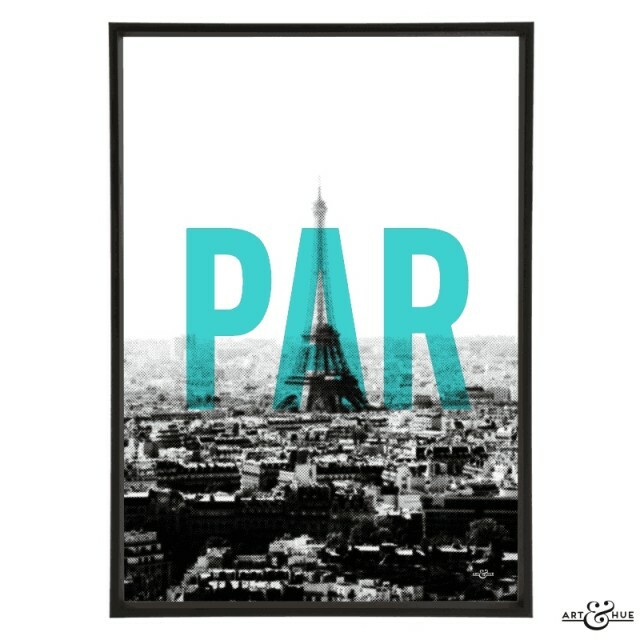 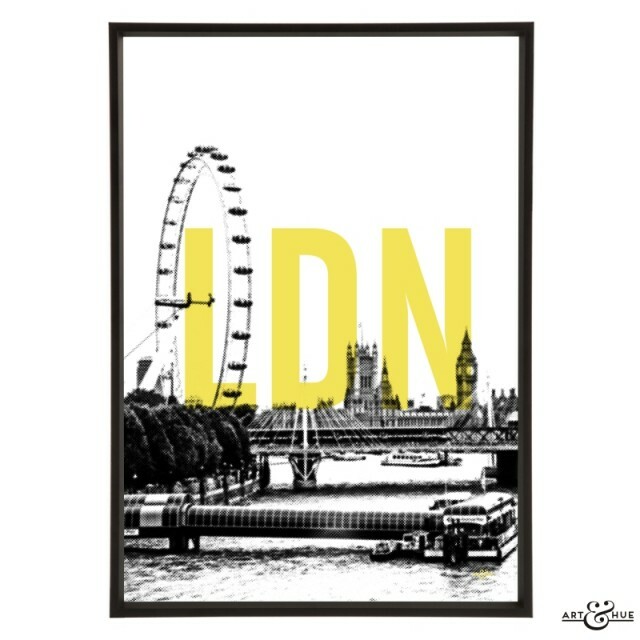 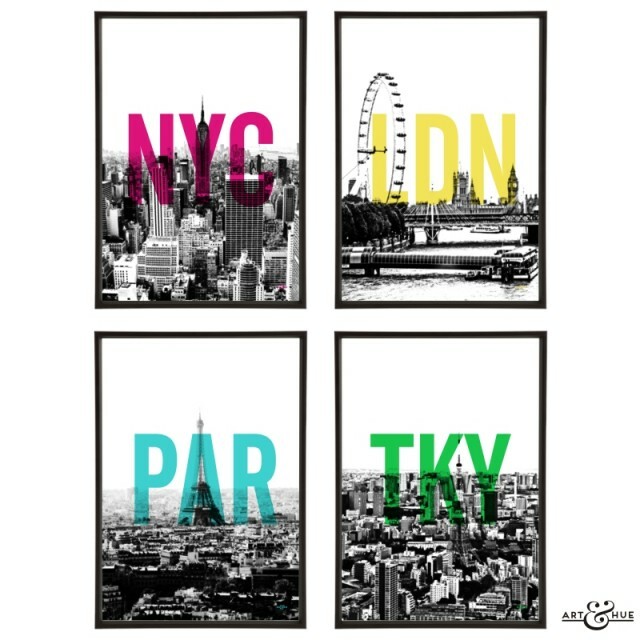 London, New York, Tokyo, and Paris are featured with their corresponding three-letter codes of LON, NYC, TKY, and PAR for a hit of jet set style. 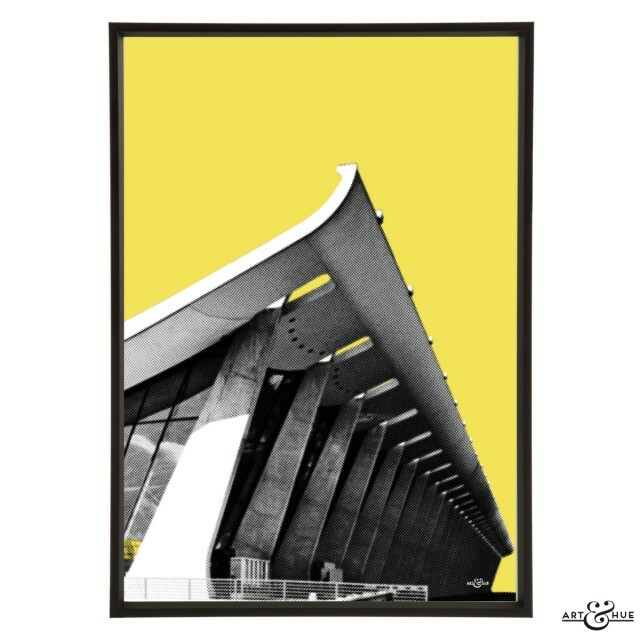 A contemporary take on classic 1960s pop art, the minimal prints of city skylines are pictured in Art & Hue’s signature halftone style (halftone is an age-old technique that uses dots to make up the printed image, similar to newspapers or comic books). 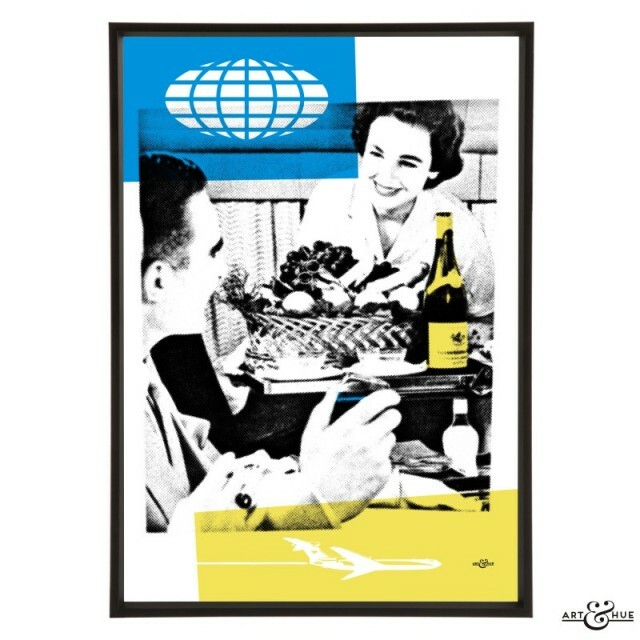 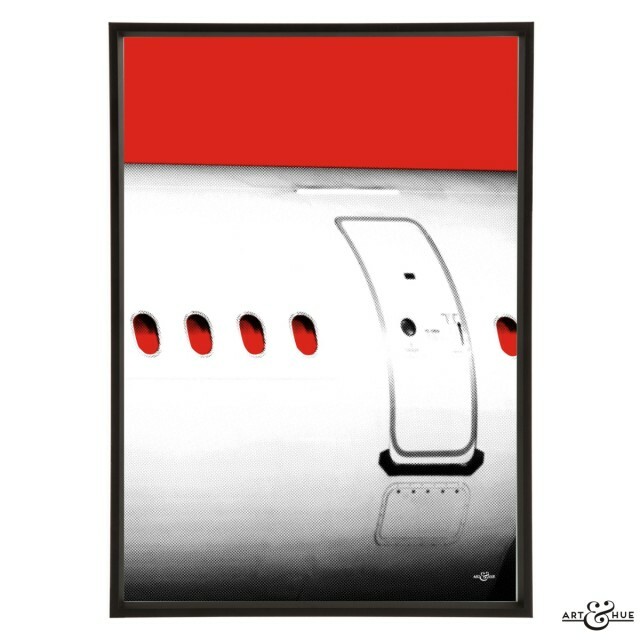 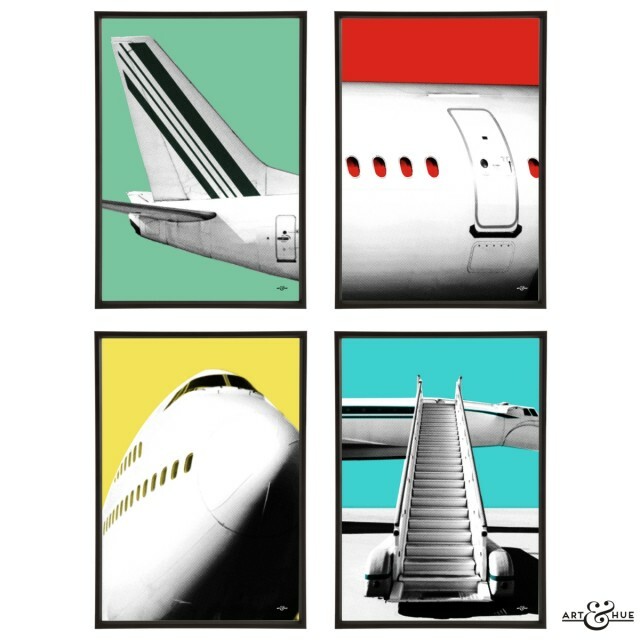 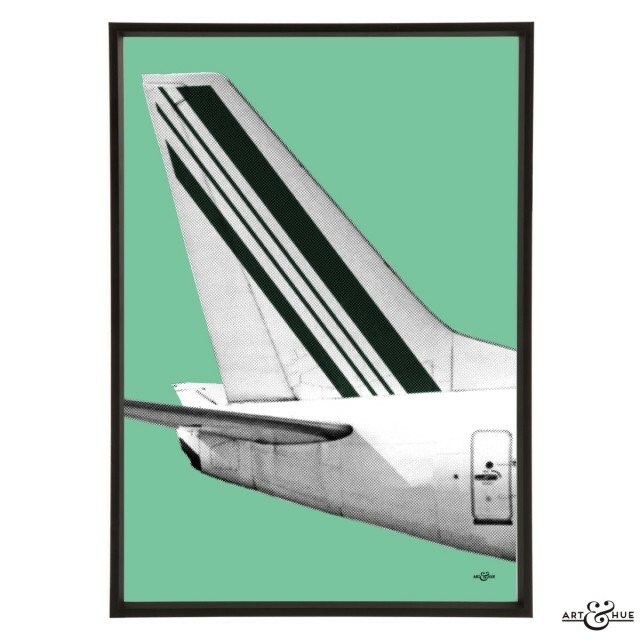 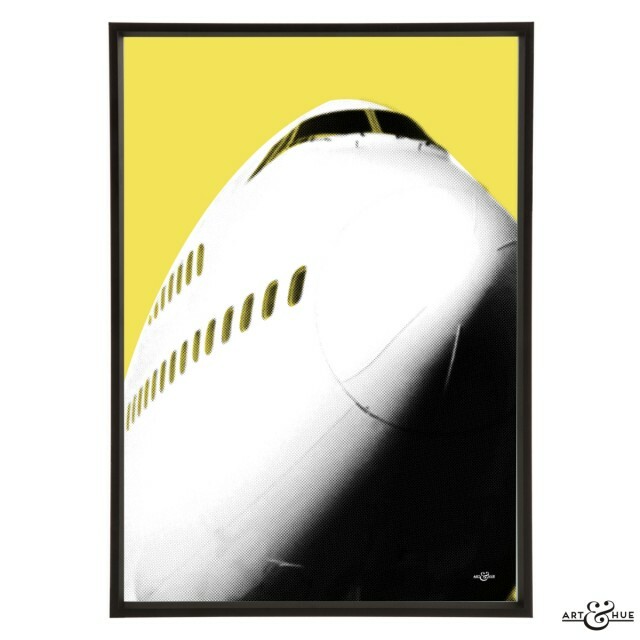 Clean & stylish art prints of planes complete the Jet Set collection, which get the pop art halftone treatment, all available in a choice of 16 colours.